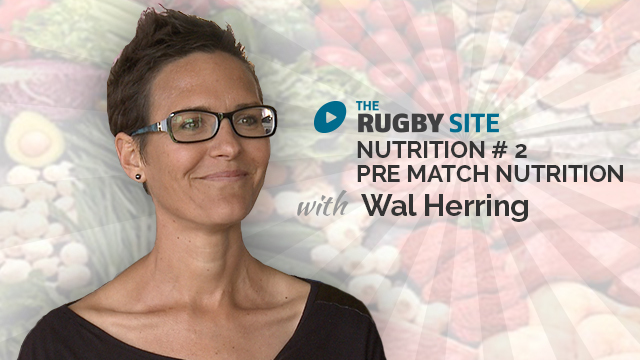 Wherever you are in your season, your nutrition plays an important part in your health, and a massive part in playing your best rugby. 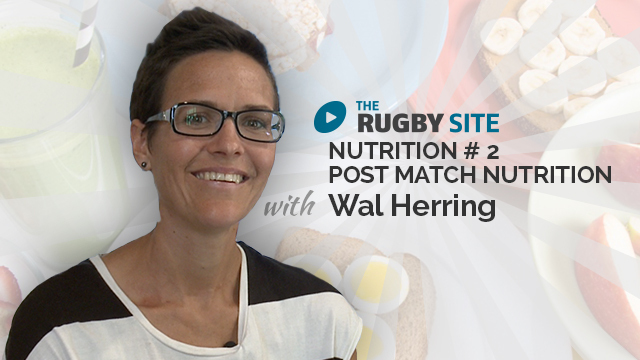 Wal's philosophy is about developing the whole athlete and finding out what works best for each indivdual, getting players to understand what makes them feel better under pins her teachings. Enjoy! 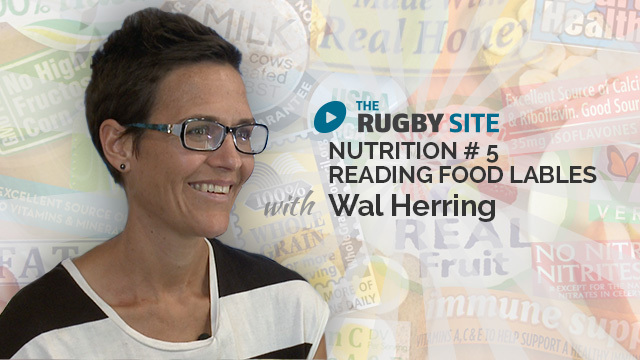 Wal Herring is a Nutritionist and she love food, most importantly she loves how food can be a catalyst for our own personal growth. I think it’s terrific that you’re having such a holistic approach to the game. Good, simple pointers. This is just good for rugby, but for all. Thanks Wal and Ted for this great information. por favor subtitoles en español!!! Awesome stuff. I hope you can get more in depth with this subject. Especially when it comes to some of the bigger athletes having to try to maintain their weight with the heavy running/cardio work being done. I look forward to the next video. I love eating too! Hugely important for sport and life, thanks for more excellent content!